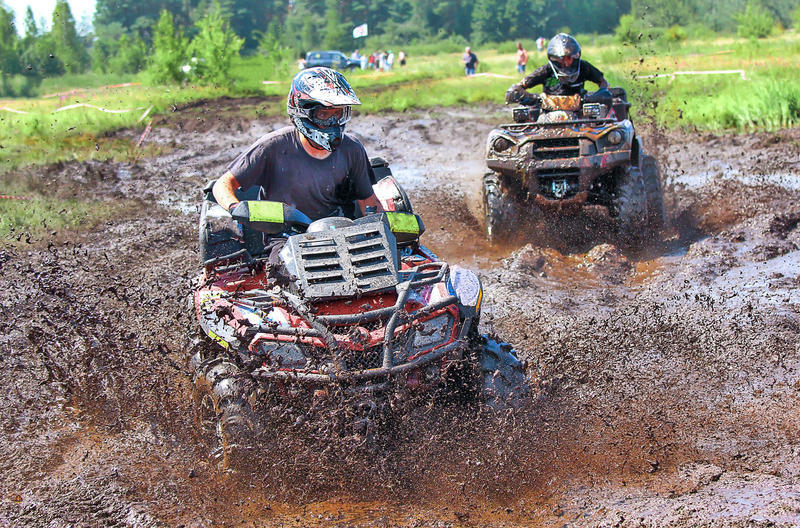 Plans are underway for a new multi-cottage resort in West Virginia that a developer says will cater to the needs of ATV riders. Developer Todd Boggess tells The Bluefield Daily Telegraph that the ATV Outpost at Pocohontas is envisioned as a family friendly facility with 22 cabins, a restaurant, general store and more. 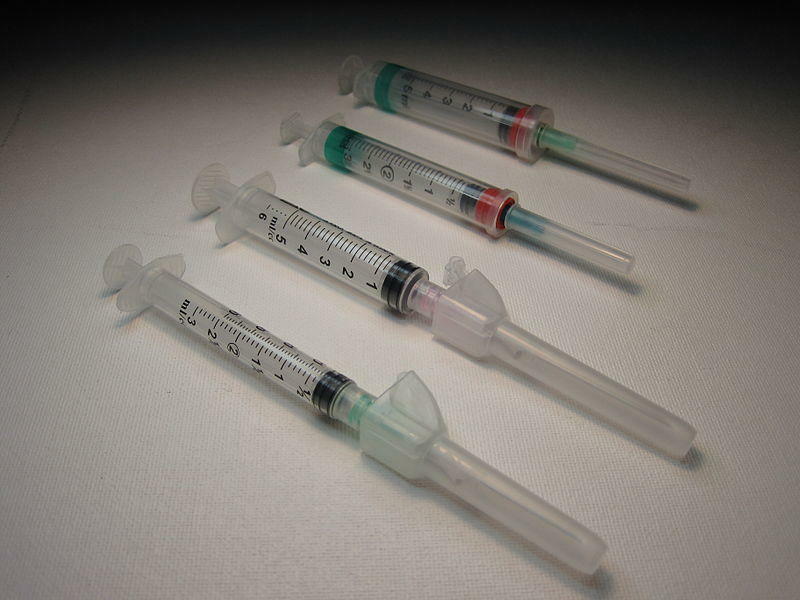 A needle exchange program designed to curb the spread of disease and help addicts overcome their substance abuse is seeking funding. The Bluefield Daily Telegraph reports Community Connection Executive Director Greg Puckett is seeking grant funding for needle exchanges in Mercer County. 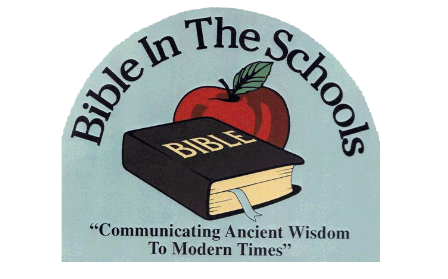 County officials in West Virginia have suspended the "Bible in the Schools" program for a year to provide time for its review. Bluefield Daily Telegraph reports Mercer County board of education members approved the suspension Tuesday night. Schools superintendent Deborah Akers says she'd like to include community members and religious leaders in the review. 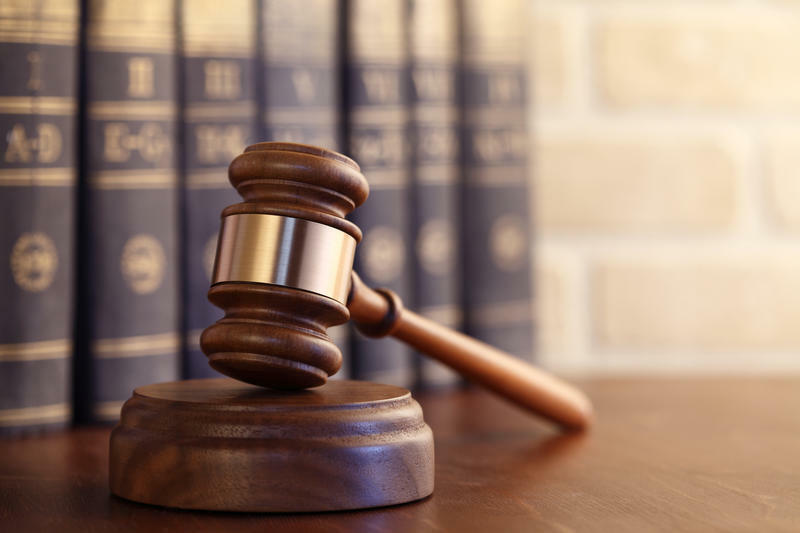 A group suing Mercer County schools over its "Bible in the Schools" programs has filed a response to the school system's motion to dismiss. Bluefield Daily Telegraph reports the Freedom from Religion Foundation Inc. filed their response in the U.S. District Court in Bluefield. The Civil War Battle of Pigeon Roost occurred at Princeton in Mercer County on May 17, 1862. 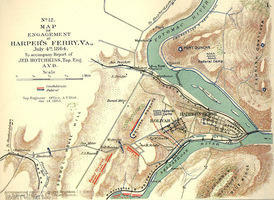 The battle ended a month-long series of engagements in which Union forces under General Jacob Cox aimed to destroy a strategic railroad at Dublin, Virginia, which was defended by Confederates under General Humphrey Marshall. Under Cox’s command were two officers who’d later become presidents, Rutherford B. Hayes and William McKinley. 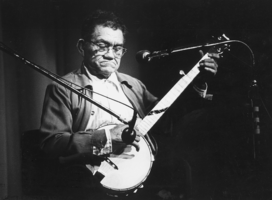 Musician Rex Parker died at Princeton in Mercer County on June 2, 1999. 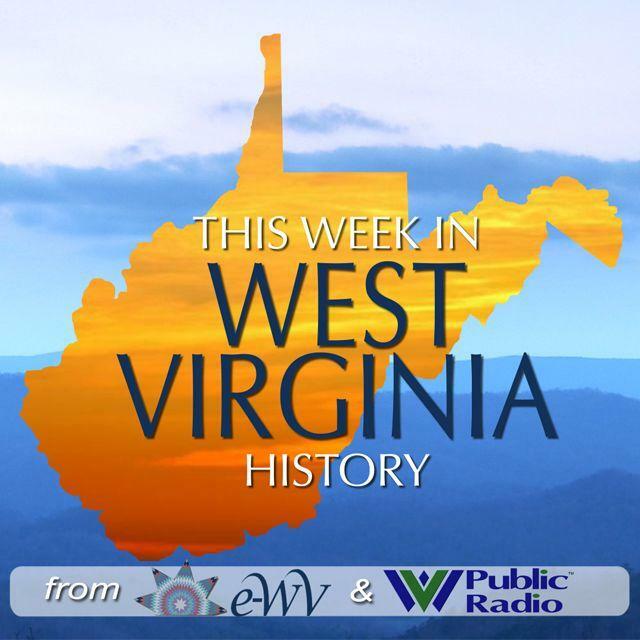 The Fayette County native was the patriarch of the Parker Family, a popular musical fixture on West Virginia radio and television stations for more than a half century. Rather than charging five people accused of spray-painting graffiti along a Mercer County bridge, authorities say they had them repaint it instead. Mercer County Commissioner Greg Puckett tells WVVA-TV that he, Prosecuting Attorney Scott Ash and Chief Deputy Darrell Bailey agreed to allow the five suspects to avoid misdemeanor charges by fixing what they had done. Volunteers are working to clean up areas of Mercer County, and have found massive sites of illegal dumping. 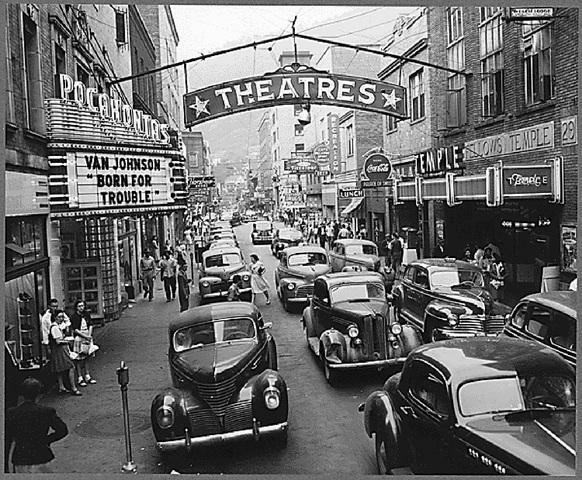 The Bluefield Daily Telegraph reports that volunteers are now 10 days into the 40-day campaign. County commissioner Greg Puckett says there has been a "tremendous" response. Mercer County officials are considering two sites for a Hatfield McCoy Trails visitors center. A selection committee is scheduled to meet Thursday to choose an engineering firm to design a trailhead. The trailhead will serve as a visitors center. The FBI plans to investigate the death of a Mercer County woman who died at a Charleston hospital several days after being briefly held at the Bluefield City Jail. Supervisory Special Agent Chris Courtright told the Bluefield Daily Telegraph there's no timeline for when the investigation will end. 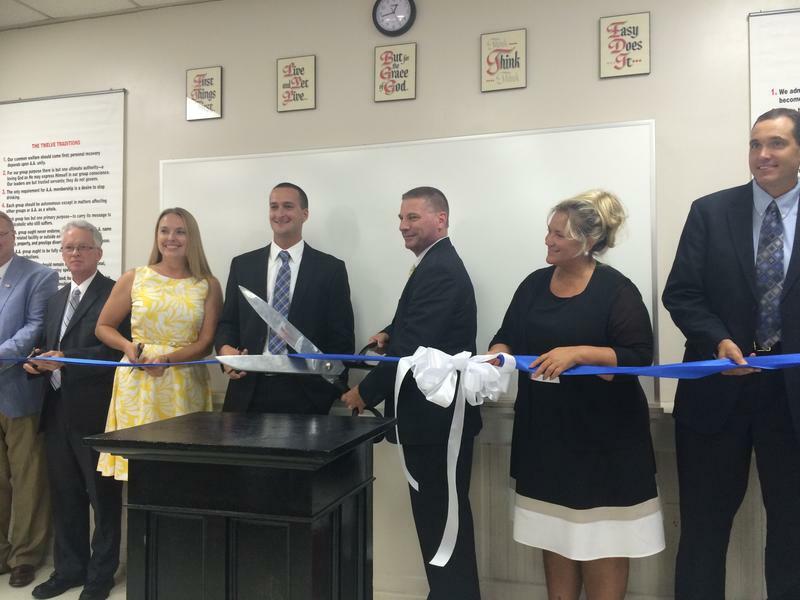 A new health clinic serving veterans in Mercer County has opened in Princeton. U.S. Joe Manchin said Monday that the Princeton VA Clinic can provide health care services to 1,200 veterans. Manchin says in a news release that the clinic will give veterans in Mercer County and surrounding areas permanent access to health care services. The clinic replaces a mobile clinic in Bluefield. 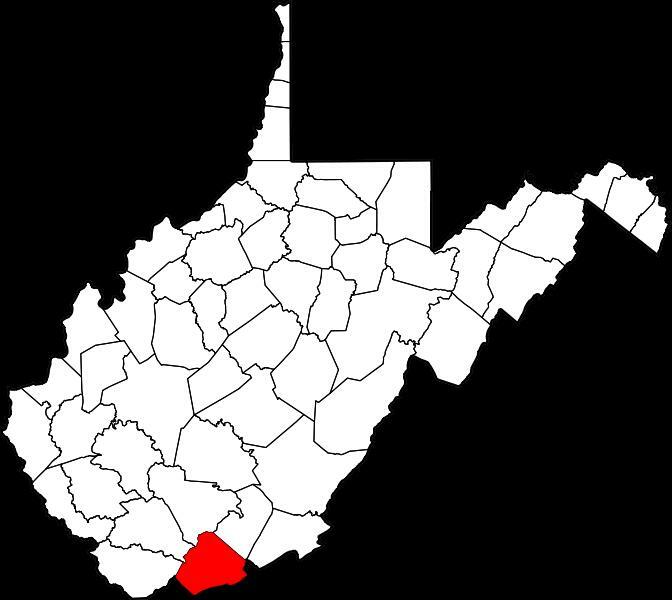 Private nonprofits in three West Virginia are now eligible to apply for federal disaster loans for damages caused by a March storm. 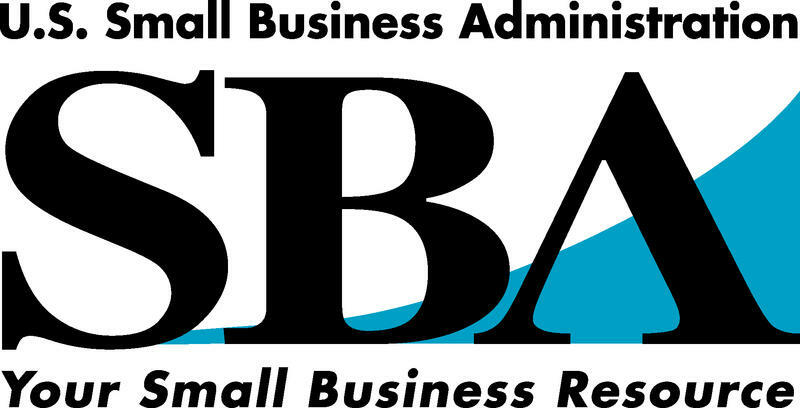 The U.S. Small Business Administration has added Fayette, Mercer and Tucker counties to the list of more than 20 counties where disaster loans are available for private nonprofits. 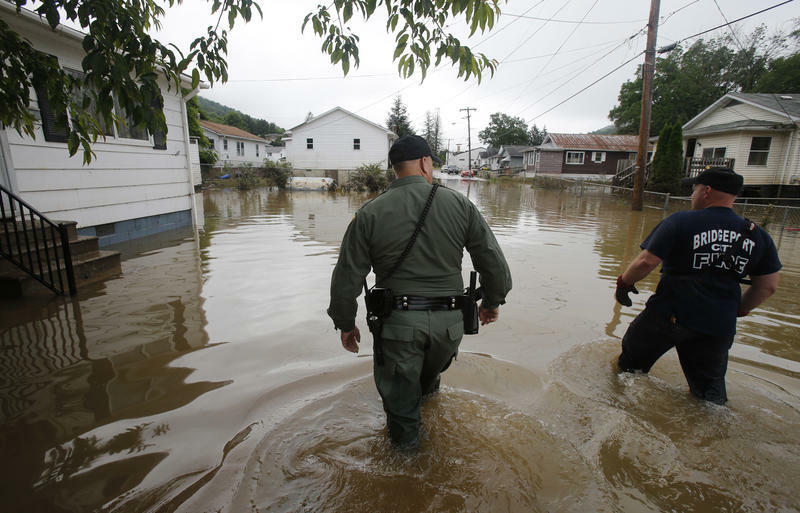 High waters are creating dangerous conditions in southern West Virginia. Dispatchers say some residents are being evacuated. Emergency dispatchers in Wyoming County say that the rainfall Wednesday morning caused a mudslide. 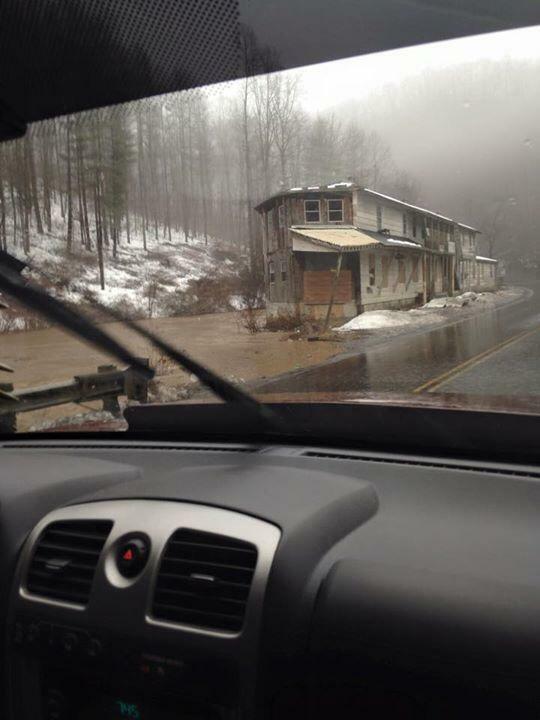 One resident in Jesse told dispatchers that part of the mountain slid into their residence. Deputies are on scene evaluating the situation. 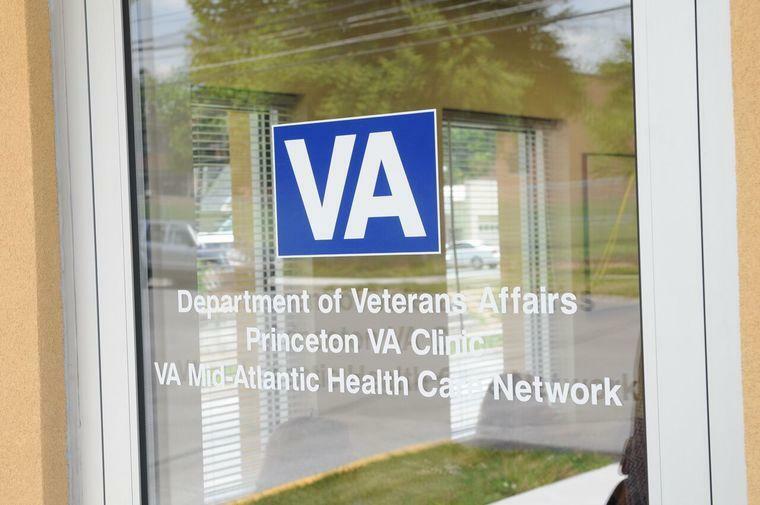 Princeton will soon be home to a permanent VA clinic. According to a release from Senator Joe Manchin’s office, Mercer County’s mobile health clinic, which served as an extension of the Beckley VA Medical Center, will become a permanent VA clinic. The release says an increased number of veterans in need of healthcare in the area, called for a more permanent solution. 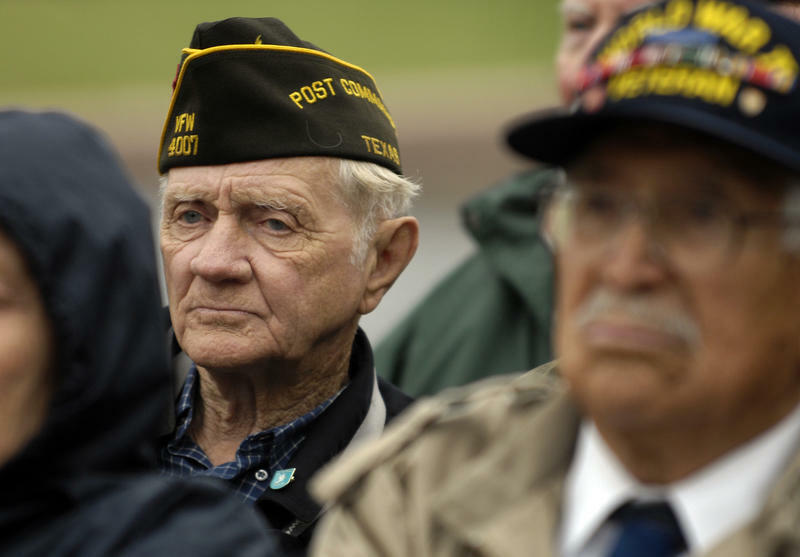 The Princeton VA will be able to serve a total of 1,200 eligible veterans. Senator Manchin currently serves as a member on the Senate Veterans Affairs’ Committee. A principal in Mercer County has been honored as one of the nation's top educators. 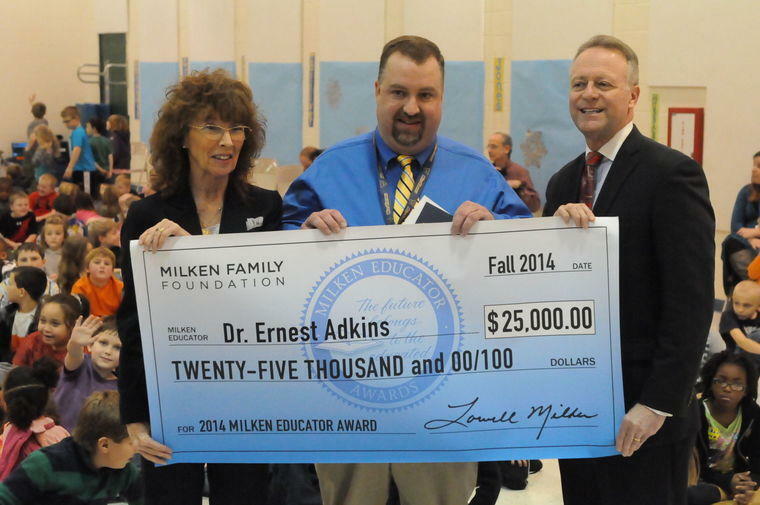 Princeton Primary School Principal Ernie Adkins received a $25,000 Milken Educator Award from the Milken Family Foundation on Thursday. The West Virginia Department of Education says Adkins learned that he was a recipient of the award during a surprise school-wide assembly. What Are West Virginia AEP Customers Saying About AEP's Proposed Rate Increase? The Public Service Commission is hosting meetings across the state as American Electric Power asks to raise electric rates on customers. Wednesday they heard from folks in McDowell County, many of which, oppose the rate increase. 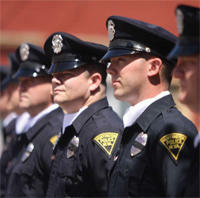 On Thursday they were in Mercer County. 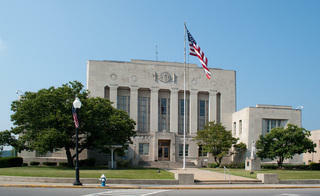 The town of Athens has made it easier for folks to access books in town. The town was one of thousands across the country to open an official Little Library. There are three “Little Libraries” throughout the town of Athens made possible by the Little Free Library Organization. Essentially, it’s a box full of books that sits on a pole about 5 feet tall. The libraries are intended for residents and students to give a book and/or take a book from the boxes. So far book traffic out of the Little Libraries in Athens has been steady. 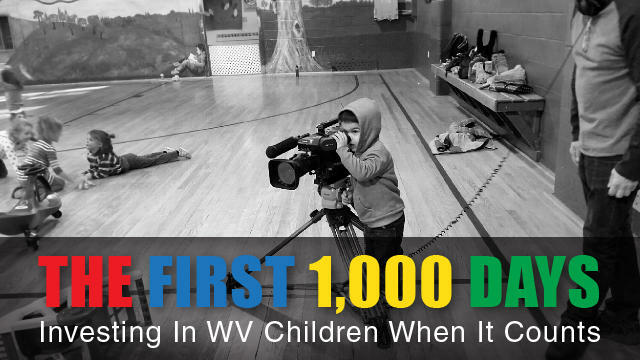 An event in Southern West Virginia was designed to give students a sense of place and pride. Athens Elementary hosted Appalachian Heritage Day on Friday. Some presentations included home remedies, historical monologs, and more. Concord University is marking a new era with the inauguration of the 12th president. 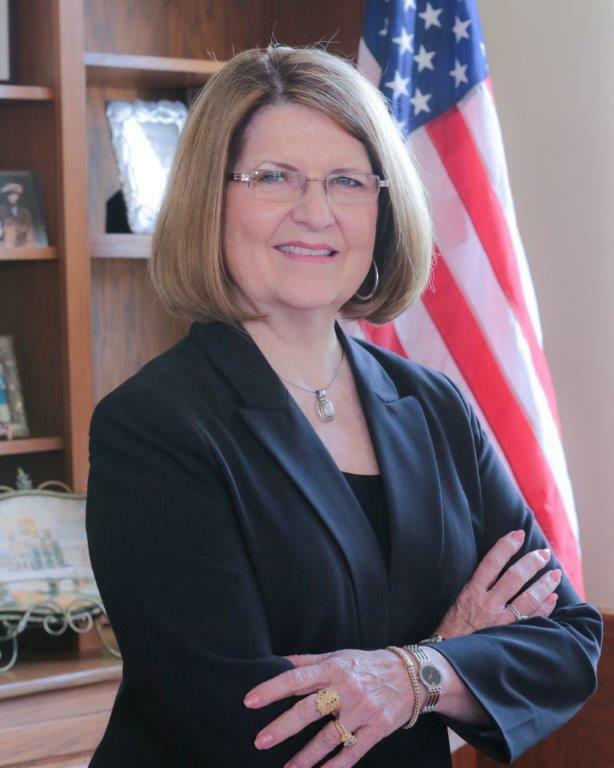 Dr. Kendra Boggess is a former Business Division Chair with more than three decades of service at Concord in academics and administration. 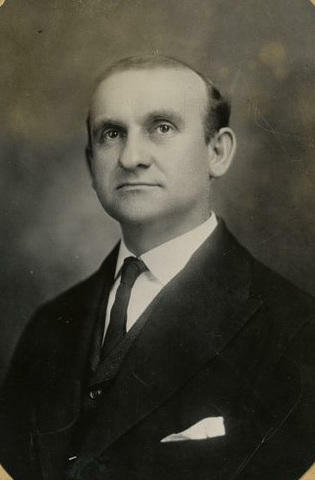 Boggess was born in Iowa but grew up in Florida. 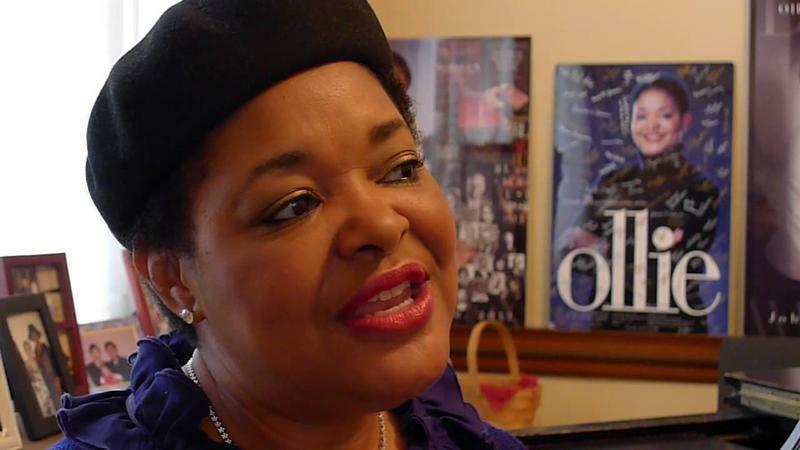 She’s a first generation college graduate who’s worked since the age of 15. Concord University was once again named among the best colleges in the region by an influential report. U.S. News & World Report’s Best Colleges annual report was released earlier this week. Concord University was ranked in more than one area. 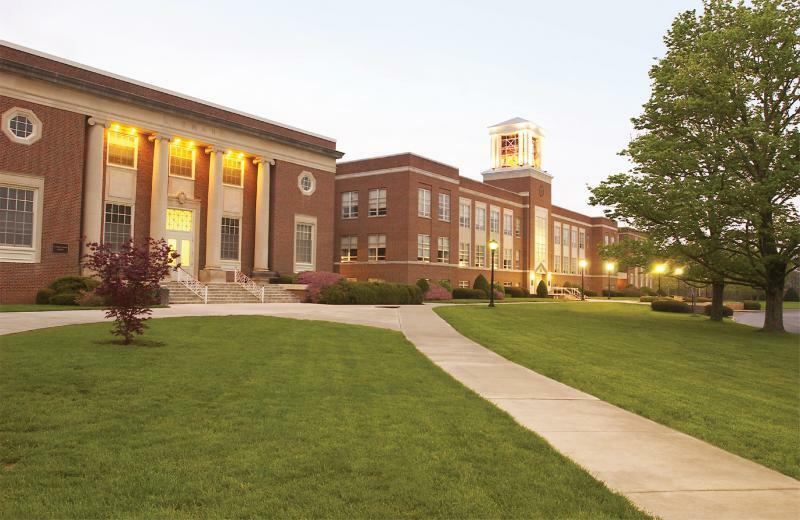 Concord University ranked fifth in the Best Regional Colleges South. The Regional Colleges category focuses on schools that focus primarily on undergraduate study. The rankings are based on criteria that measure academic quality.